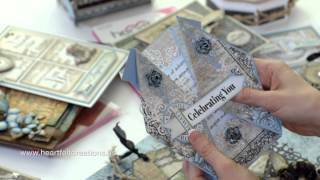 Interactive pop up cards are the perfect choice to bring amazement to both the young and the young at heart! 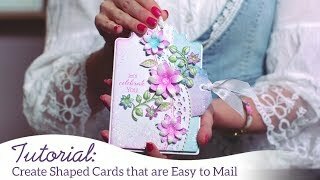 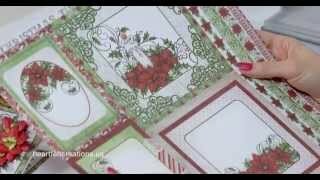 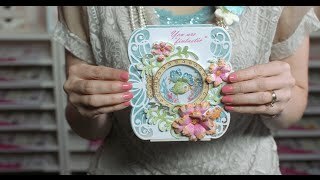 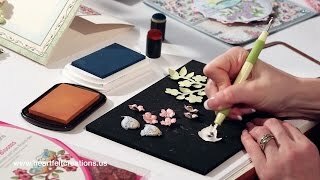 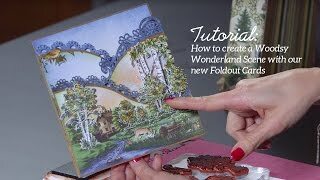 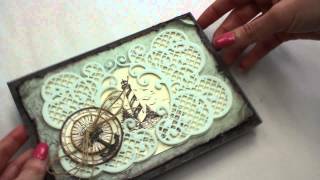 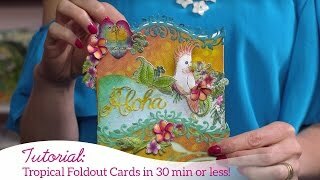 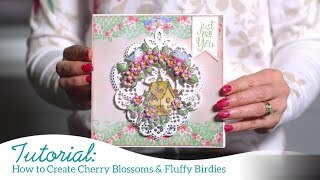 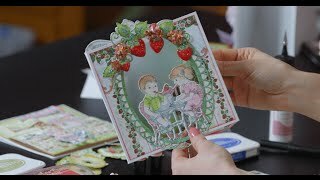 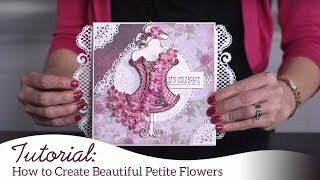 Join Emma Lou as she teaches you how to create a pop up card base revealing an entertaining fun filled scene inside using the adorable Monkeying Around Collection! 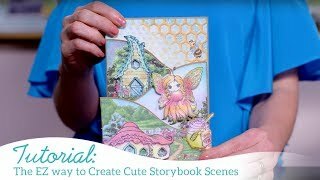 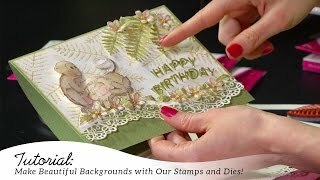 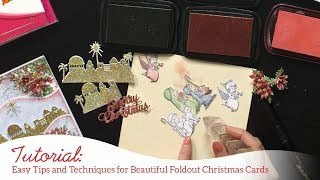 Follow along as she shares easy coloring techniques using the Stack and Store Daubers and an assortment of stunning cards, layouts and altered art pieces that will have you going “bananas” over these adorable monkey creations!